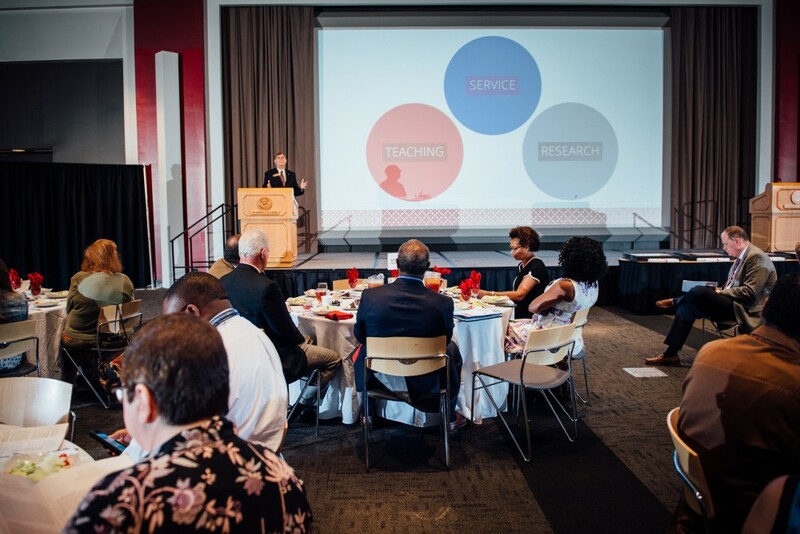 The Council exists to connect faculty, staff, students and community partners in research-based projects designed to solve critical problems identified collaboratively by community members and the University. 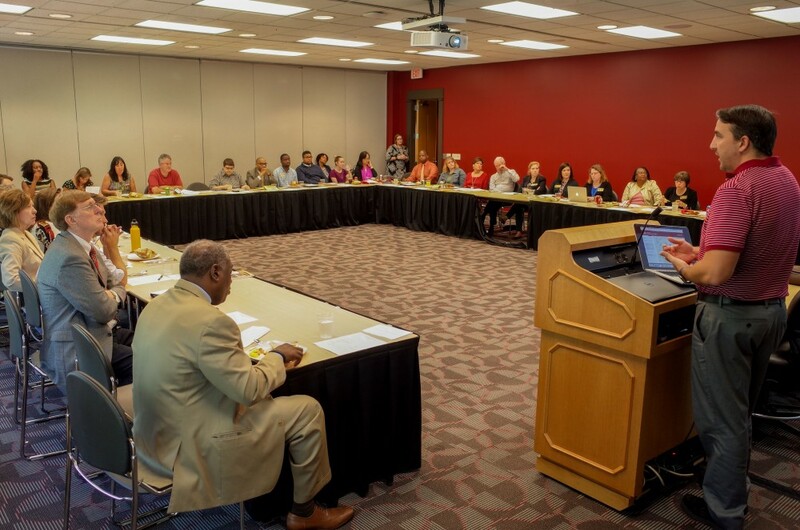 All academic disciplines are represented on a Council made up of campus and community members. Dr. George Daniels, College of Communication and Information Sciences. Wednesday, September 5, 2018 | 11:30 a.m.–1:00 p.m.
Wednesday, November 7, 2018 | 11:30 a.m.–1:00 p.m.
Wednesday, September 6, 2017 | 11:30 a.m.–1:00 p.m.
Wednesday, October 25, 2017 | 11:30 a.m.–1:00 p.m.
Thursday, February 15, 2018 | 11:30 a.m.–1:00 p.m.
Thursday, March 22, 2018 | 11:30 a.m.–1:00 p.m.
Wednesday, September 28, 2016 | 11:30 a.m.–1:00 p.m.
Wednesday, October 26, 2016 | 11:30 a.m.–1:00 p.m.
Thursday, February 16, 2017 | 11:30 a.m.–1:00 p.m.
Thursday, April 6, 2017 | 11:30 a.m.–1:00 p.m.
Design and implement a year-long service project to address an unmet health or social need. View the fellowship program flyer here. 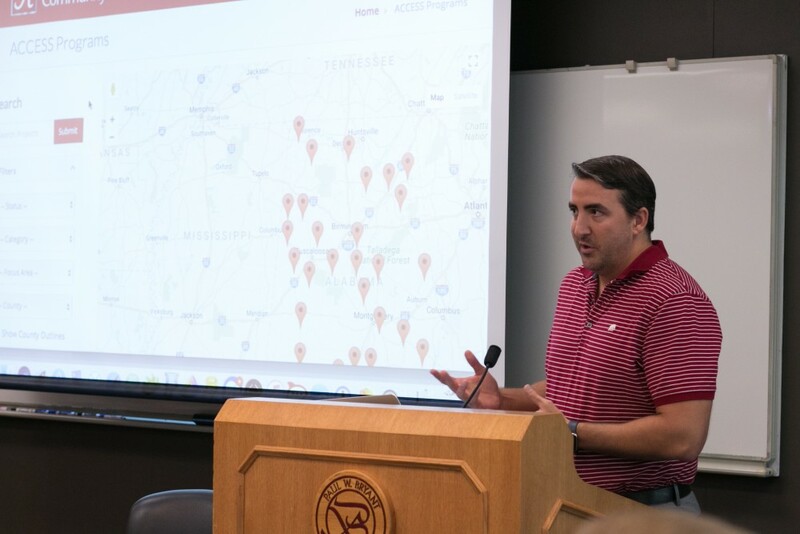 A key feature of the UA-Pickens County Partnership is a yearlong, paid fellowship program open to recent University of Alabama graduates from all majors and disciplines. The fellowship program provides an opportunity to serve in a health-related capacity in Pickens County, providing a year of service while expanding experience and education. 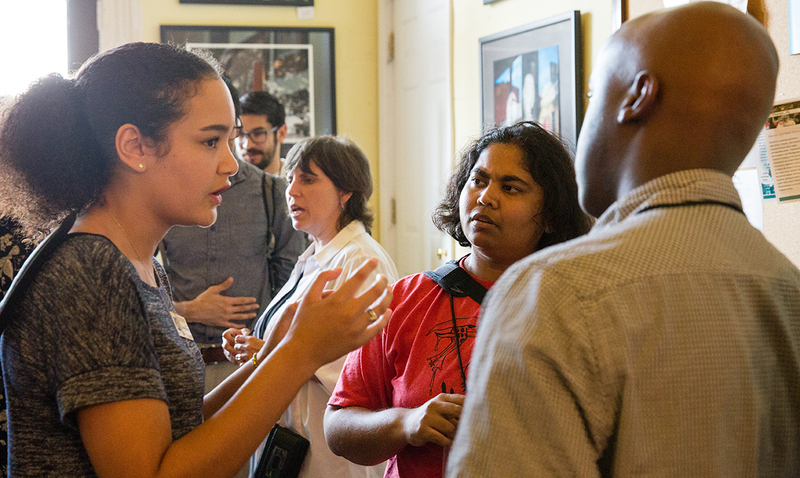 Fellows' time will be spent in community engagement and leadership development activities, including a seminar series on health, and public policy and social determinants of health. 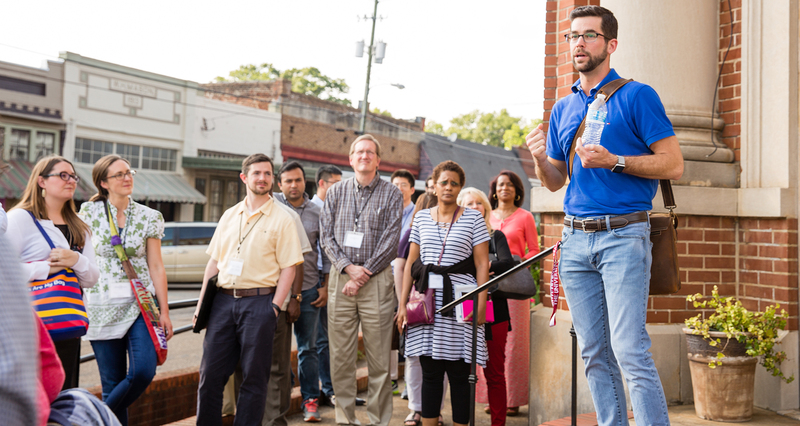 Fellows will also serve as liaisons between University faculty and Pickens County community leaders while participating in faculty projects that align with their interests. 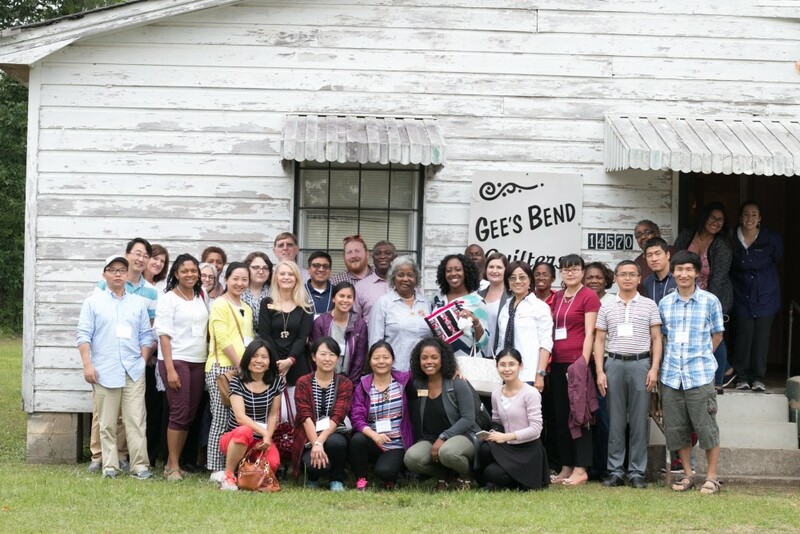 Fellows facilitate programming efforts to promote health throughout the county, gaining valuable insight and experience as they work with medically underserved communities in rural Alabama. 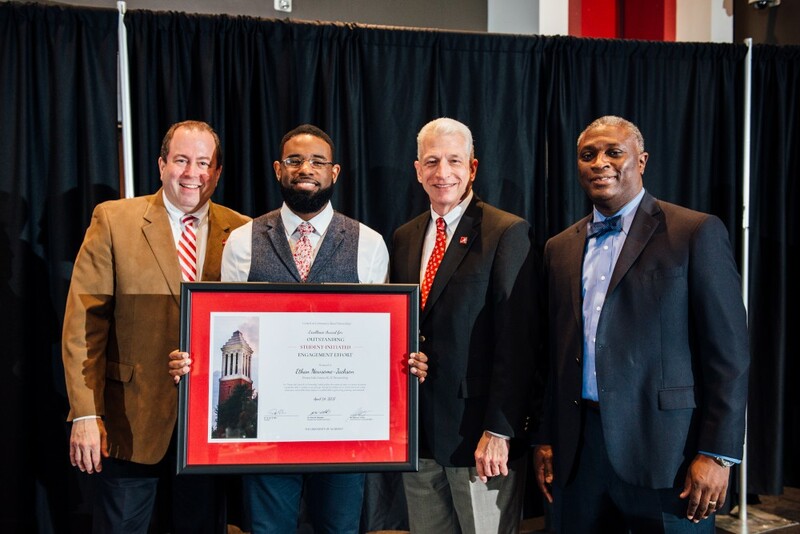 Fellows will be paid as UA employees and receive applicable benefits for the period of the fellowship, and will be allowed reasonable time away for graduate program interviews, if needed. 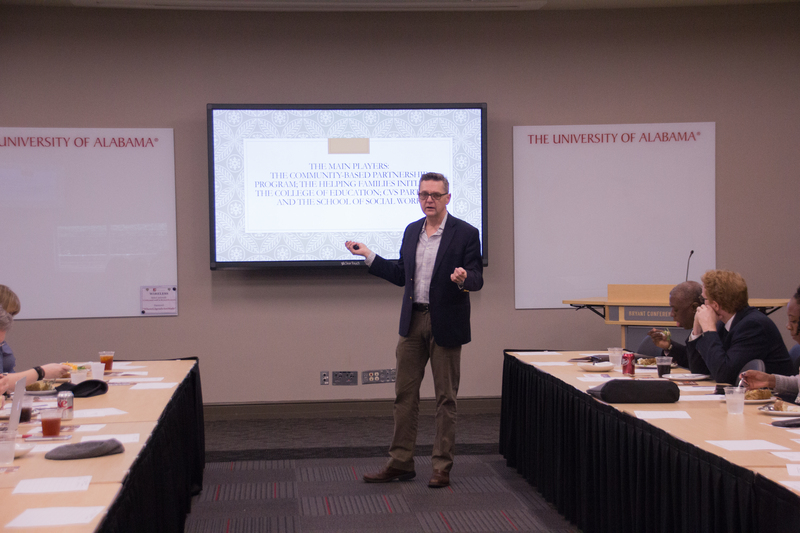 For further information about the fellowship, email this year's fellows at uapcfellows@ua.edu. For more information about the fellowship program, please contact Wilamena Dailey at wsdailey@ua.edu or Susan Page at spage@ua.edu. Join Manderson Alums Rashmee Sharif, Elizabeth Hannah, and Lauren Whisenant for a "Come and Go Open House" to learn more about Cigna HealthSpring and their Managed Care Rotational Program! Cigna’s Managed Care Rotational Program (MCRP) is a 2 year rotational development program designed to provide associates with a well-rounded and in-depth understanding of Cigna’s Medicare & Medicaid business to prepare them for a range of roles across the organization. They will be holding interviews on October 2 but in order to be considered you MUST attend the open house as well as apply for the program. 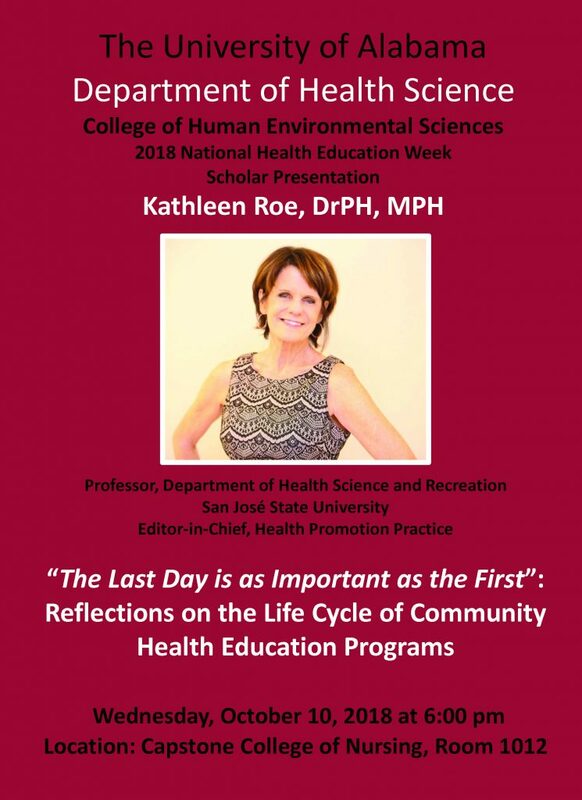 "Reflections on the Life Cycle of Community Health Education Programs"
Download a PDF of this flyer here.